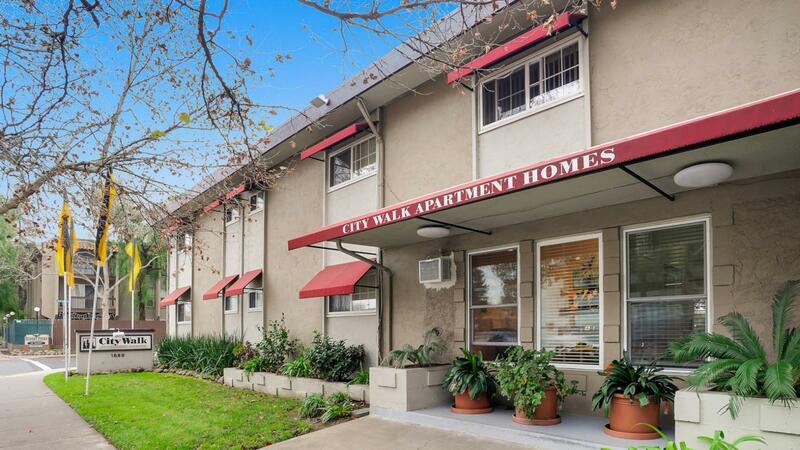 The rent at City Walk Apartments ranges from $1,600 for a one bedroom to a $1,775 two bedroom. 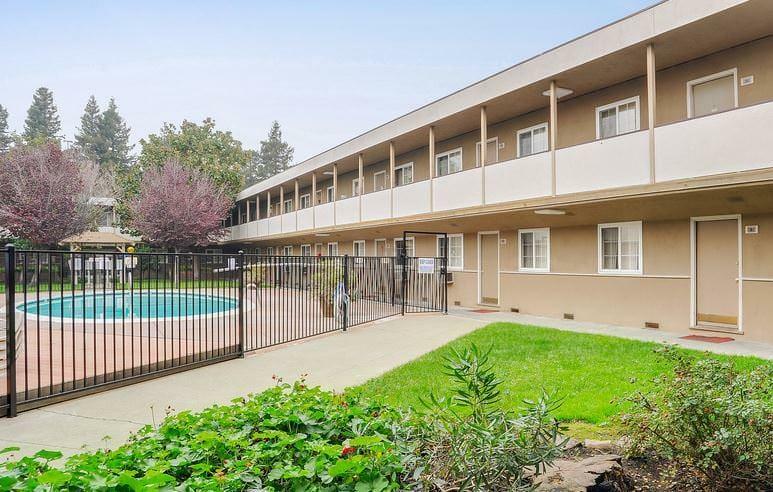 Apartments in this building are about 13% less expensive than the Concord average. 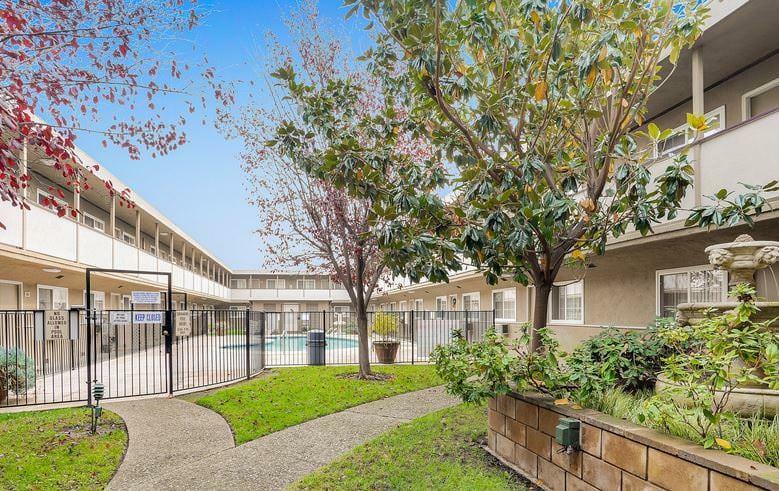 City Walk Apartments is a 16 minute walk from the Yellow San Francisco International Airport at the Concord stop. 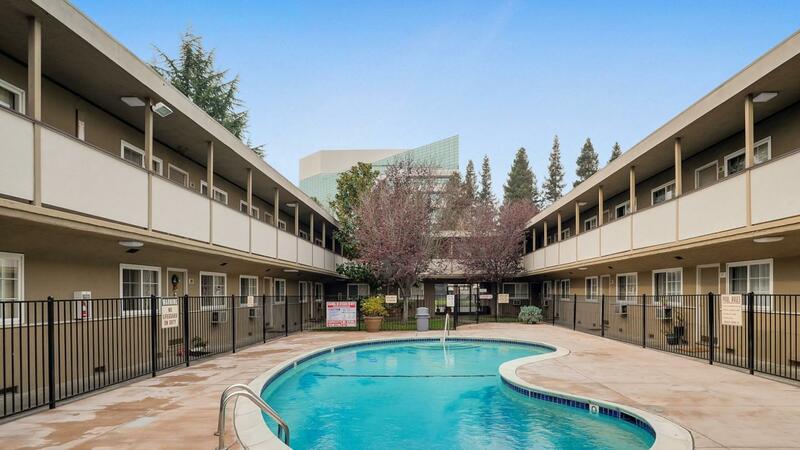 This apartment is in Concord. 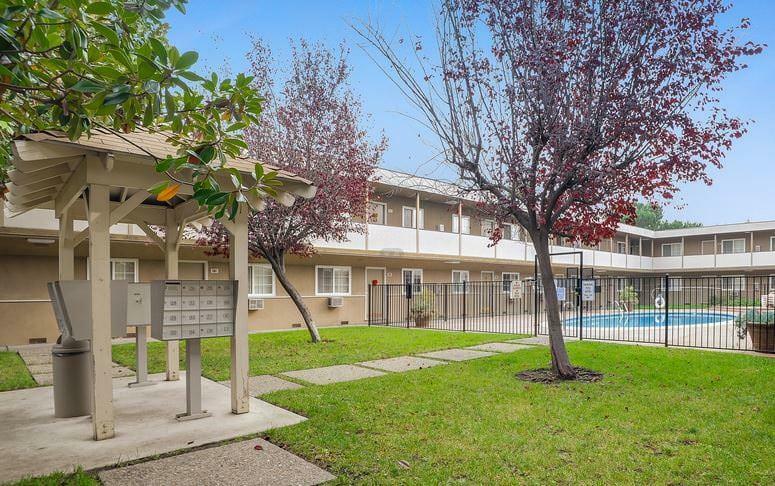 Nearby parks include Ellis Lake Park, Ellis Lake Park and Meadow Homes Park. 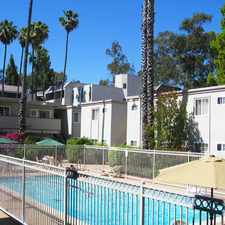 City Walk Apartments has a Walk Score of 85 out of 100. This location is Very Walkable so most errands can be accomplished on foot. 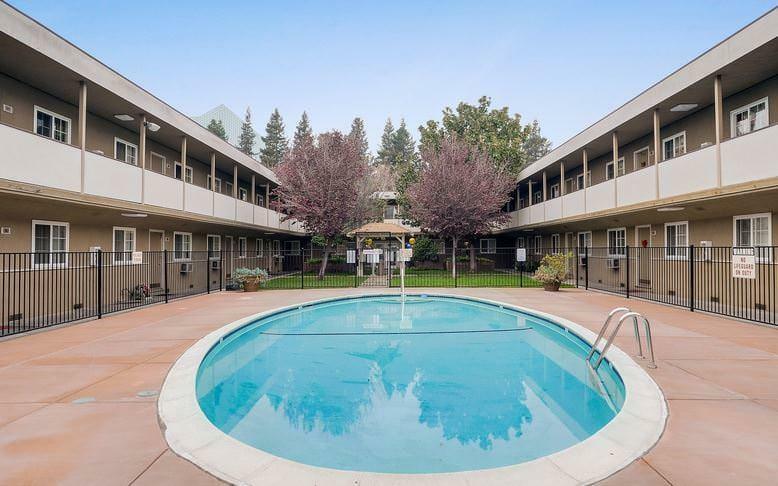 Welcome to the City Walk Apartments, one of Concord's finest apartment communities.\nOur newly remodeled apartment homes feature new appliances including built in microwave, dishwasher and garbage disposal. 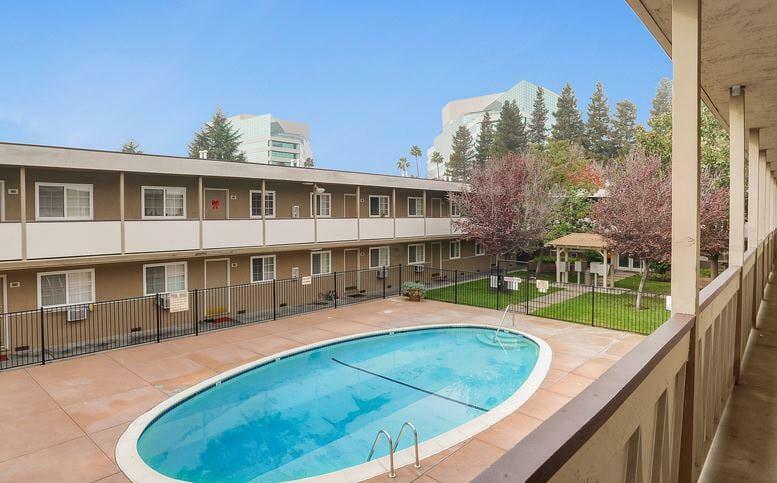 Each apartment has a new built in air conditioner to keep you cool in the summer. The bathroom features ceramic tile floor and all new fixtures. Add new carpet throughout to complete this perfect picture. 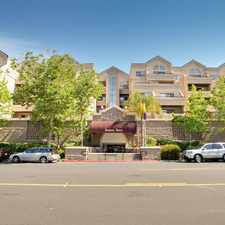 We are conveniently located off highway 242 within walking access to BART, shopping and restaurants. 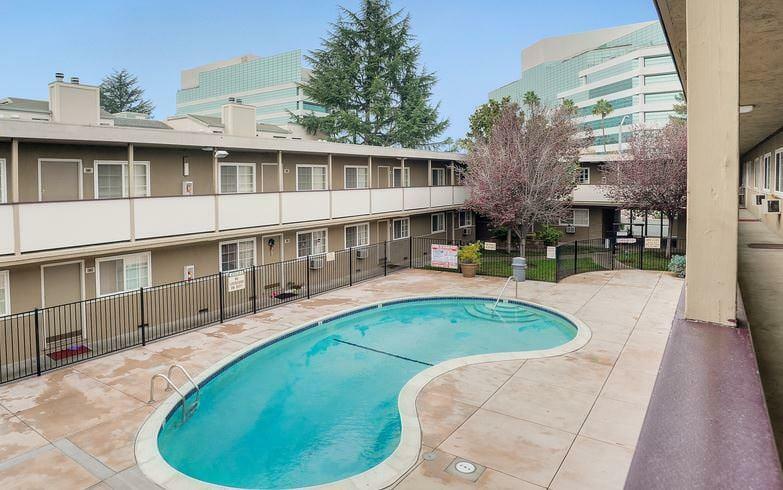 Relaxing in one of our two pools is a great way to wait out the chore of doing laundry in one of our two convenient laundry rooms. 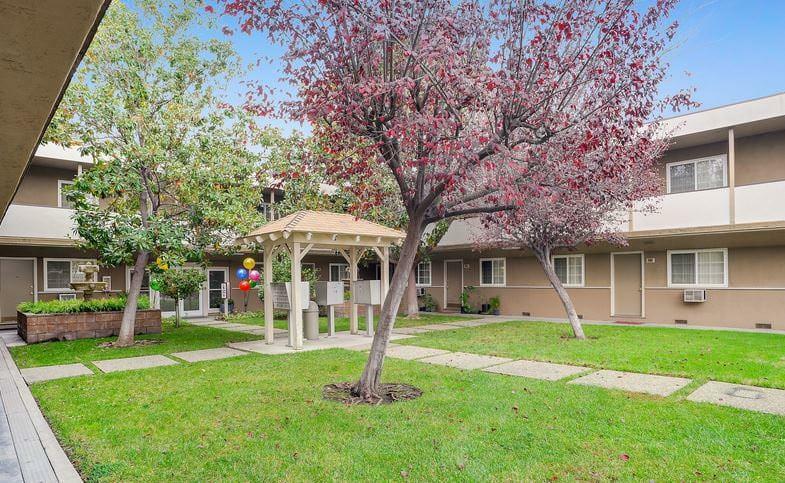 Our community stands out as a great value and ideal home. Please call for an appointment today. 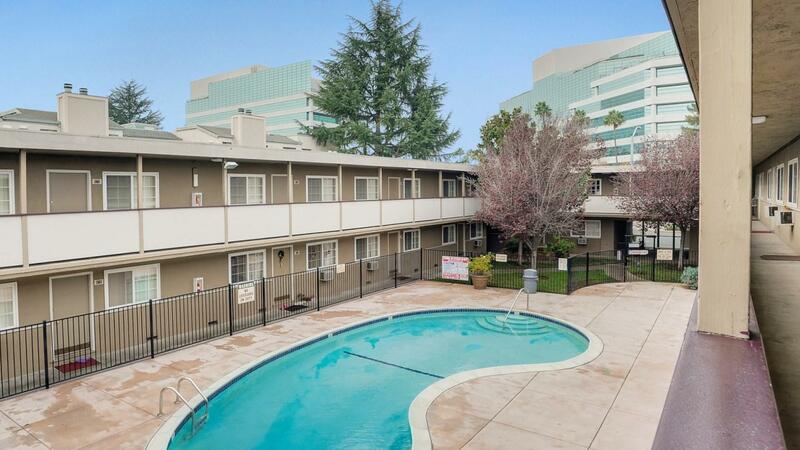 Explore how far you can travel by car, bus, bike and foot from City Walk Apartments. 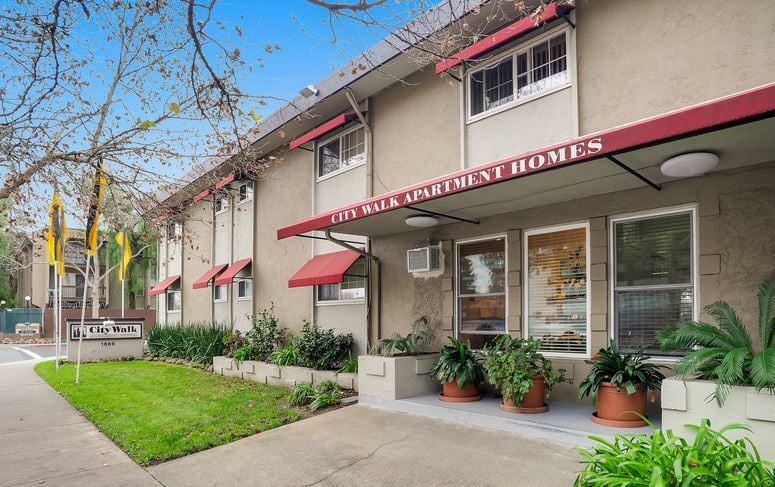 City Walk Apartments has some transit which means a few nearby public transportation options. Car sharing is available from Zipcar. 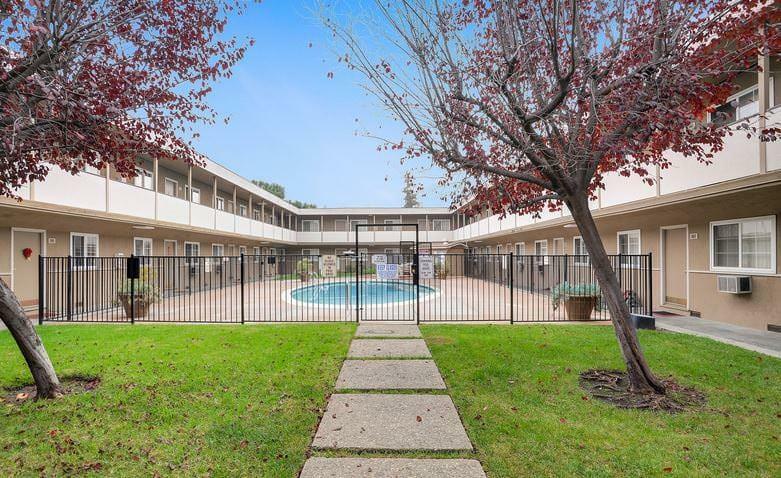 View all Concord apartments on a map. Search for homes in Concord or find a Concord real estate agent who knows walkable neighborhoods. Links will open on our partner site Redfin.com. 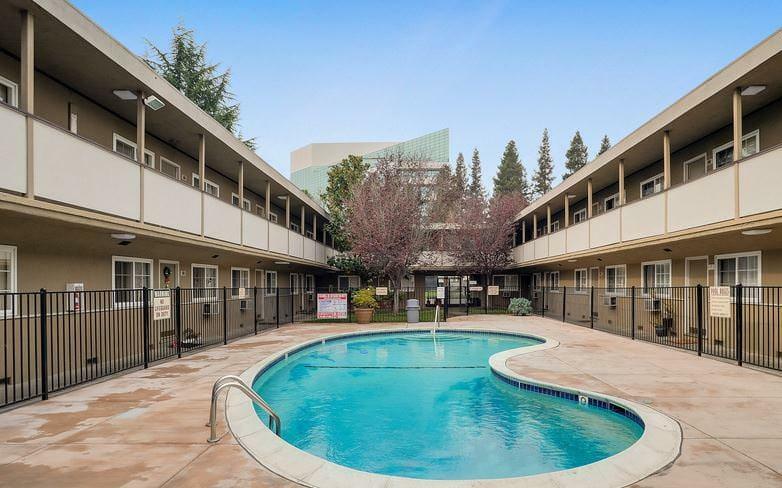 City Walk Apartments is in the city of Concord, CA. Concord has an average Walk Score of 45 and has 122,067 residents.